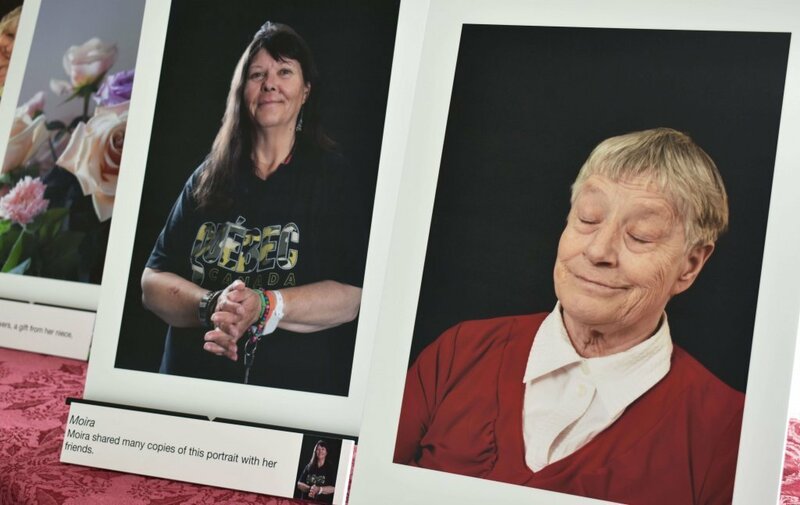 The theme of the Inner Lives photography project was to represent patients’ memories, imaginations and aspirations. Local photographer Chris Miner agrees. 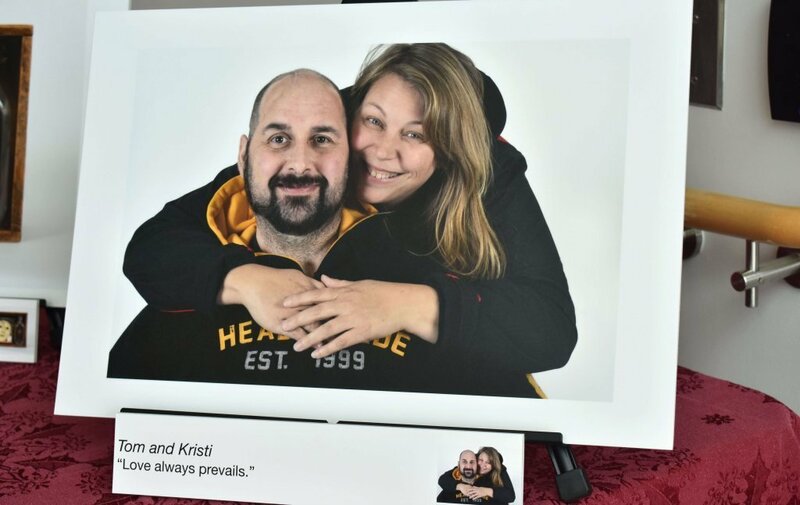 “If someone has difficulty speaking due to a stroke, a tracheostomy or some other health-related concern, pictures can be an effective way of communicating feelings, ideas and interests,” said Miner. The artist believes pictures can also help tell stories. In fact, that was the inspiration behind his Inner Lives photography project. This isn’t the first time Miner has worked with Providence Care patients. In 2016, he led a series of seminars at the former St. Mary’s of the Lake Hospital site. 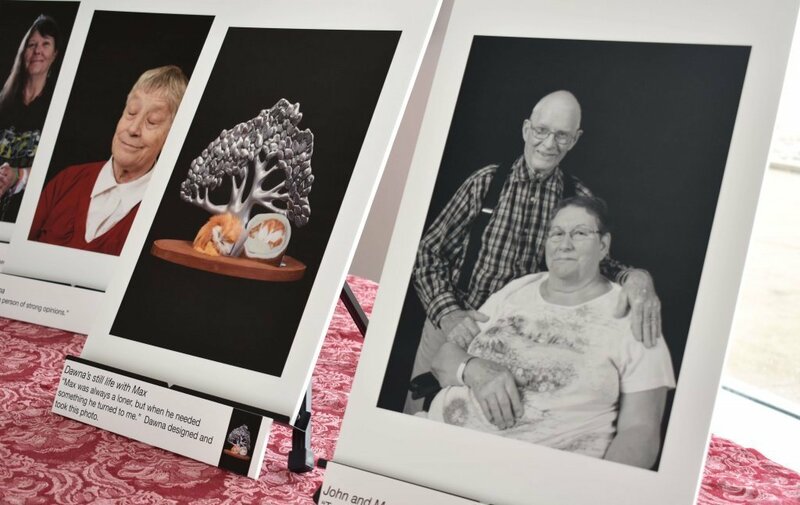 Over the course of six months, patients learned about lighting, portraiture and a variety of other skills. Maryl Linton, a patient at Providence Care Hospital, participated in both of Miner’s projects. While she enjoyed learning the different techniques that can be employed in picture taking, she said the Inner Lives project was about “using what you had previously learned and exploring that in whatever way was meaningful to you”. For his latest project, Miner asked participants to bring items that held sentimental value as a means of storytelling. For Linton, an avid reader, she chose her Kobo and materials used in scrapbooking; other participants chose books, jewelry, medals and paintings. 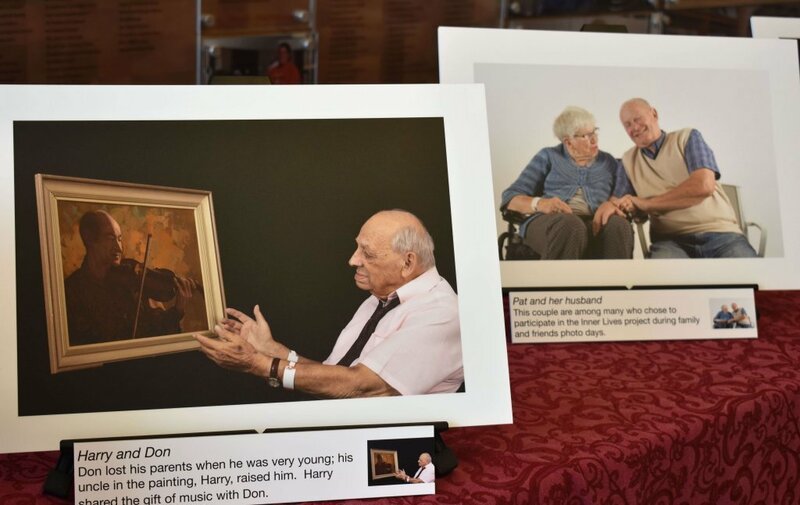 Miner recently displayed a collection of 24 portraits at Providence Care Hospital. Linton usually prefers to be behind the camera, but with Miner’s encouragement she found herself on the other side of the lens. 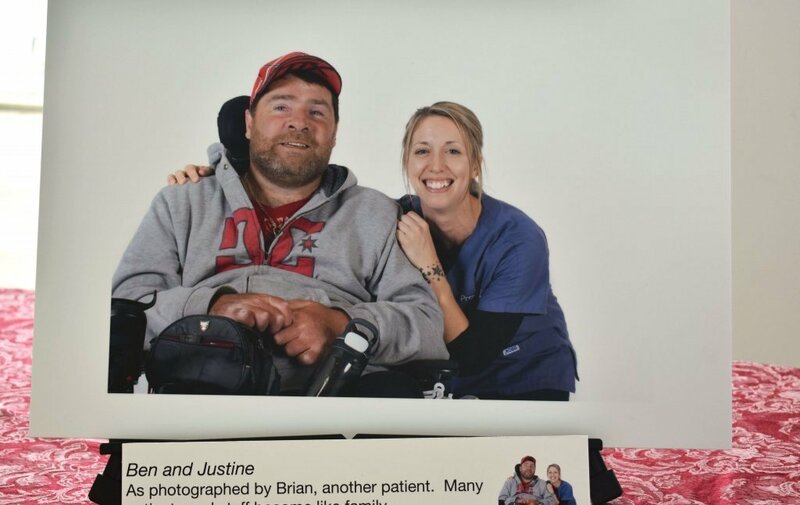 Miner recently displayed a collection of 24 portraits at Providence Care Hospital. The pop-up show attracted the attention of countless patients, families, staff and visitors who stopped by. 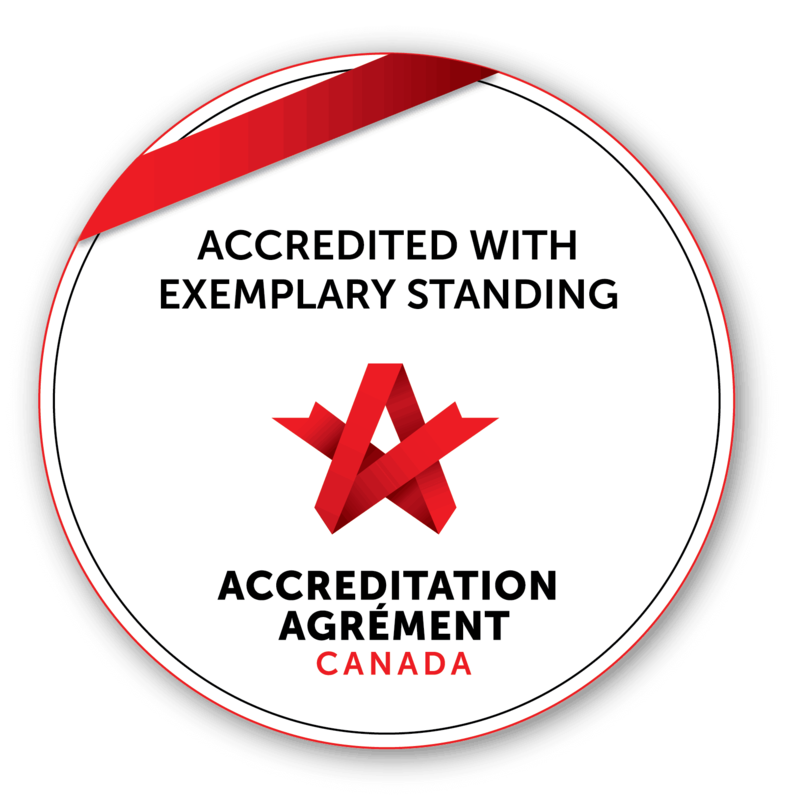 “To see and read about the lives of some of the wonderful people who have received care with us was incredibly touching,” said Tim Huddle, a Human Resources Consultant. The collection is currently on display until April 11 at the Studio Gallery, located inside Duncan McArthur College at Queen’s University. Individuals can view the collection Monday to Friday from 11 a.m. to 1 p.m. or by appointment. 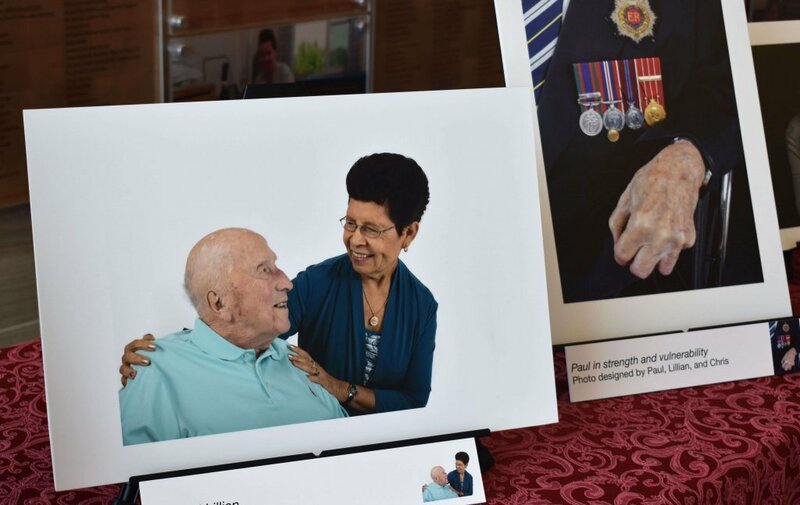 The Inner Lives project was made possible thanks to contributions made to the University Hospitals Kingston Foundation (UHKF) and the Ontario Arts Council.